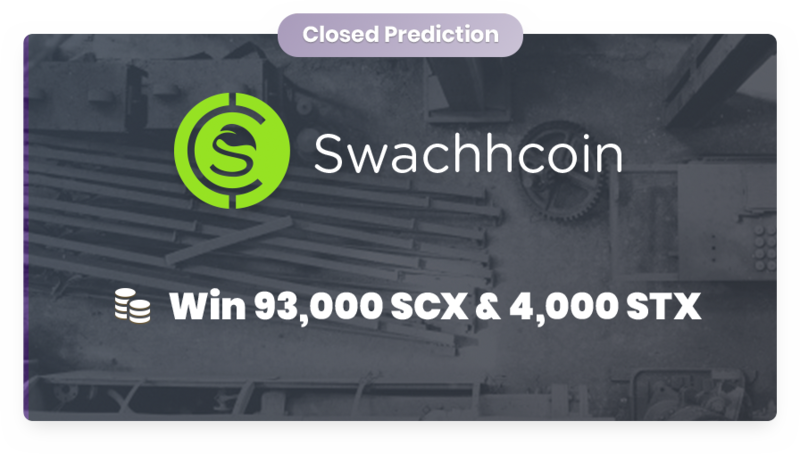 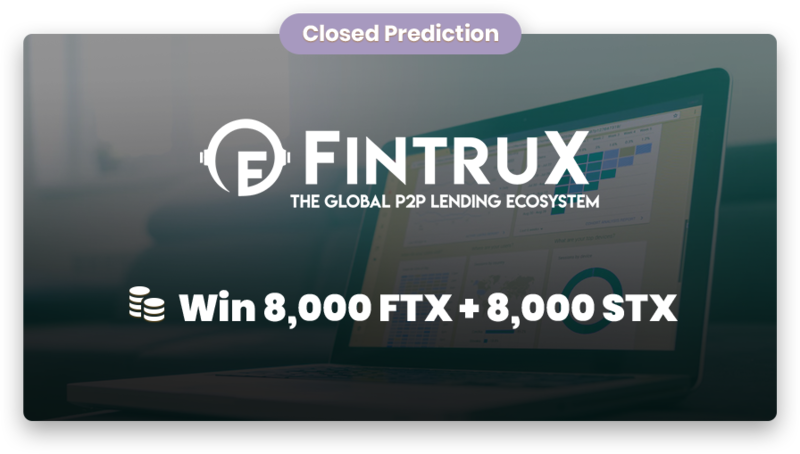 The Stox prediction markets platform allows you to view wisdom-of-the-crowd insights about future crypto tokens, participate by making predictions, and even win real STX (and other crypto tokens) from our amazing prize pools. 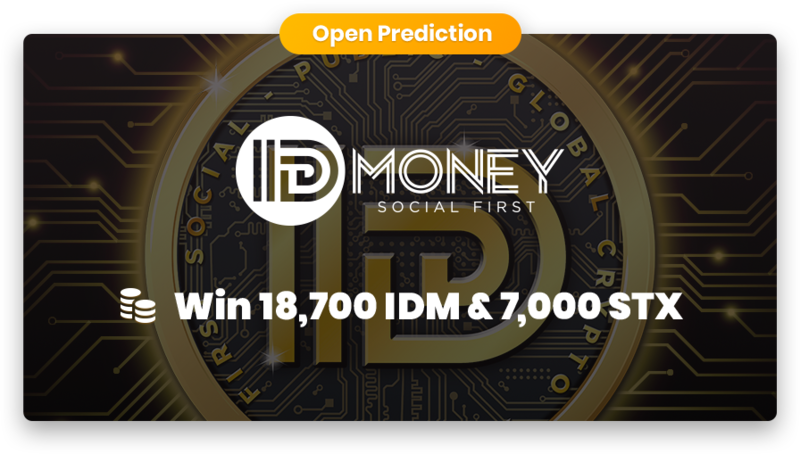 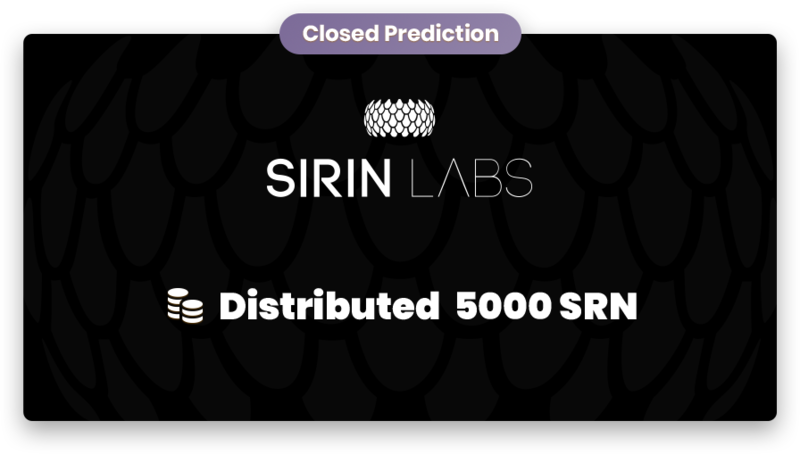 This unique and engaging experience will help build your crypto assets portfolio by harnessing the power of prediction markets and crowd-sourced wisdom. 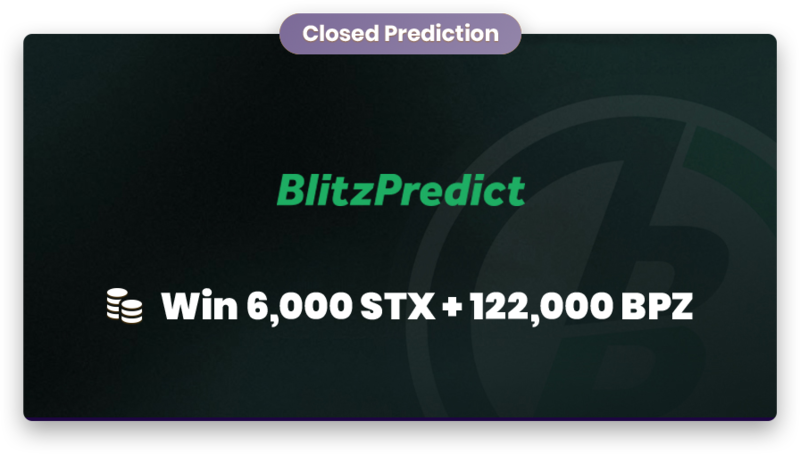 Make predictions using STX tokens. 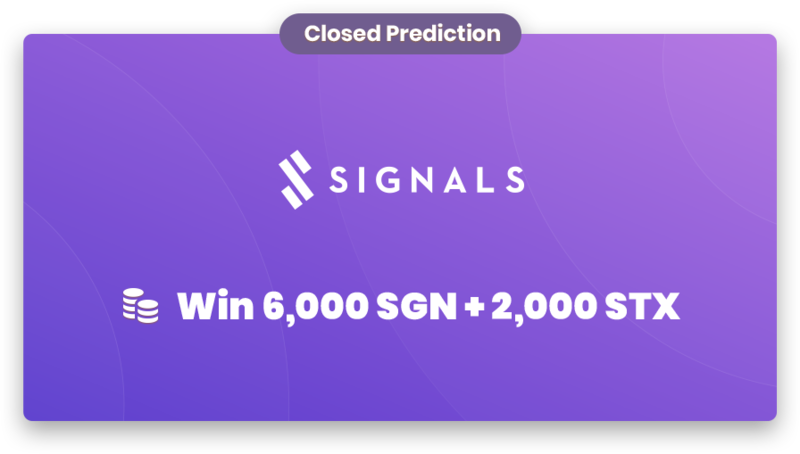 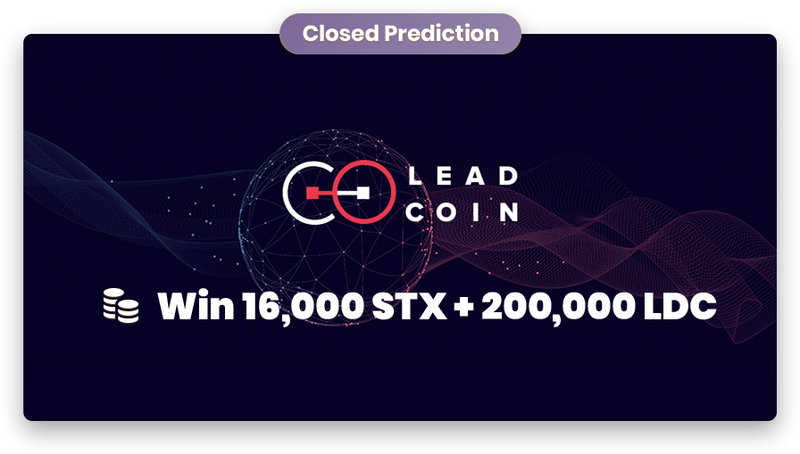 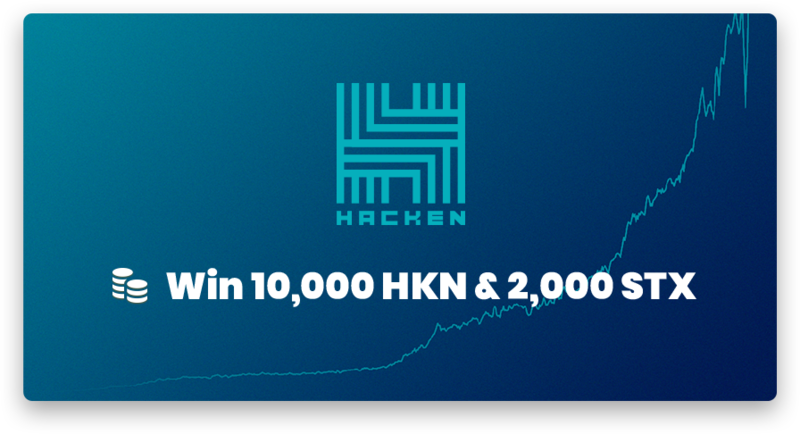 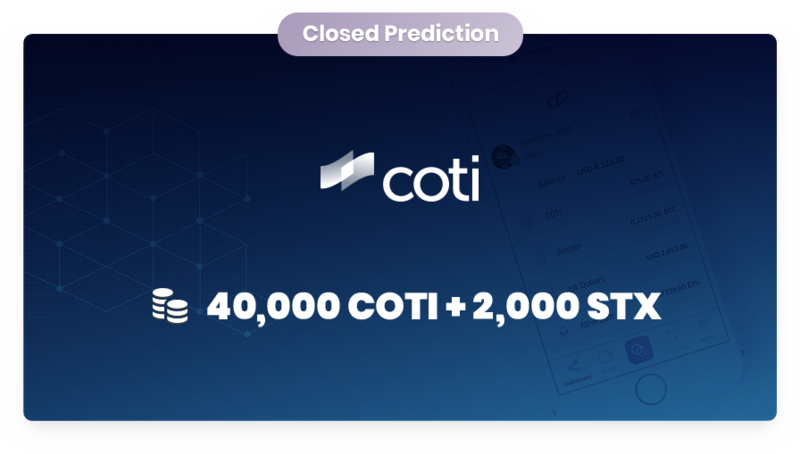 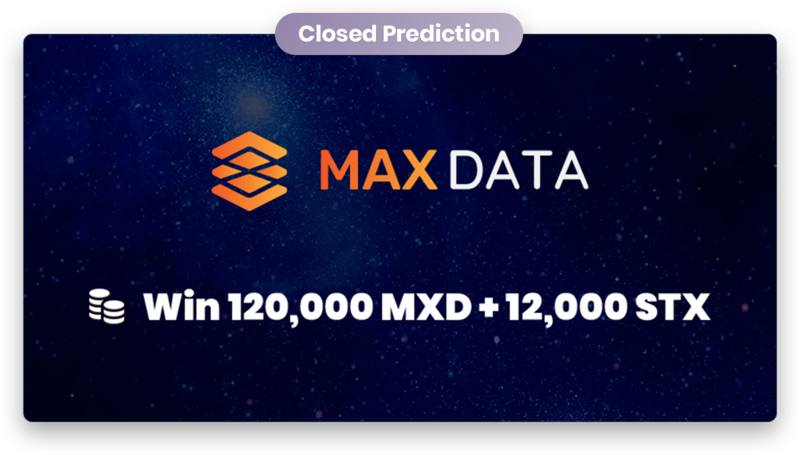 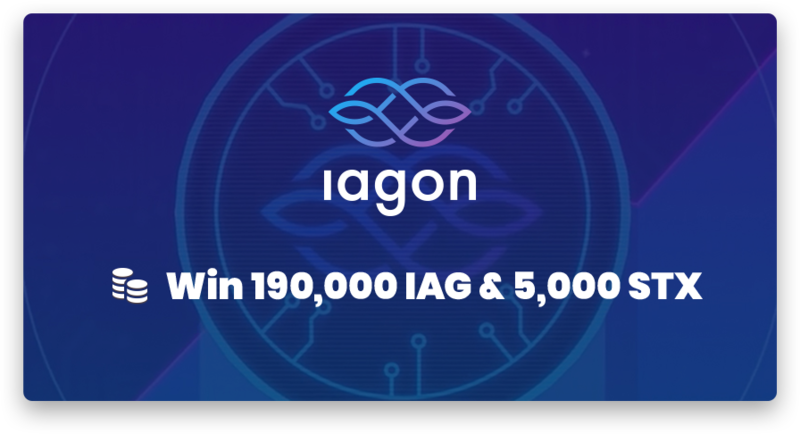 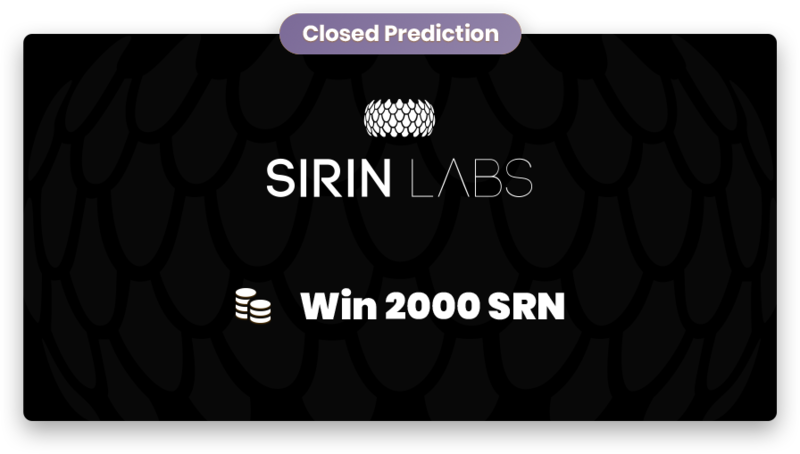 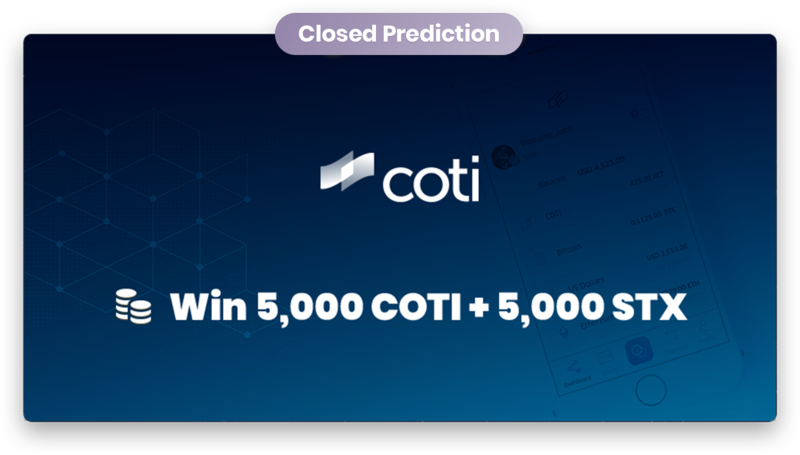 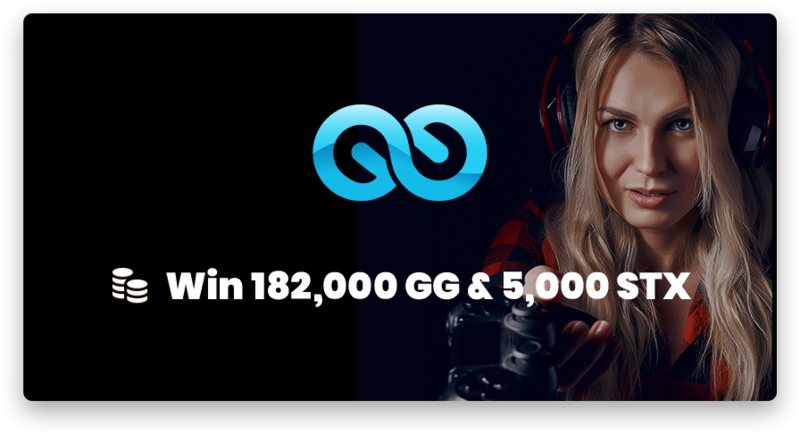 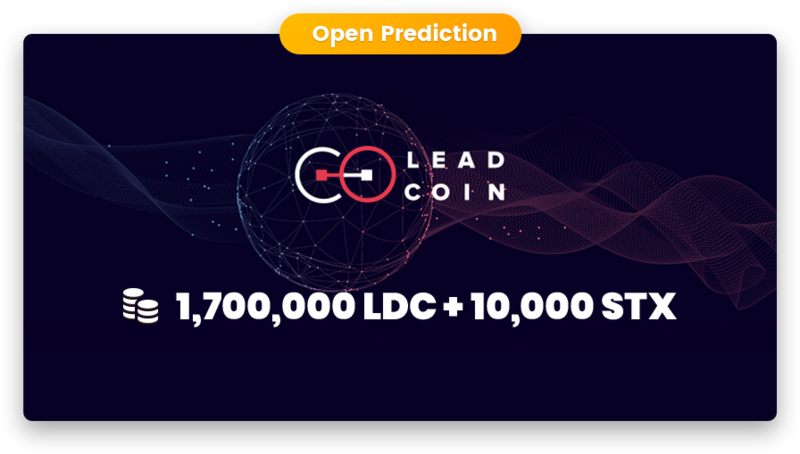 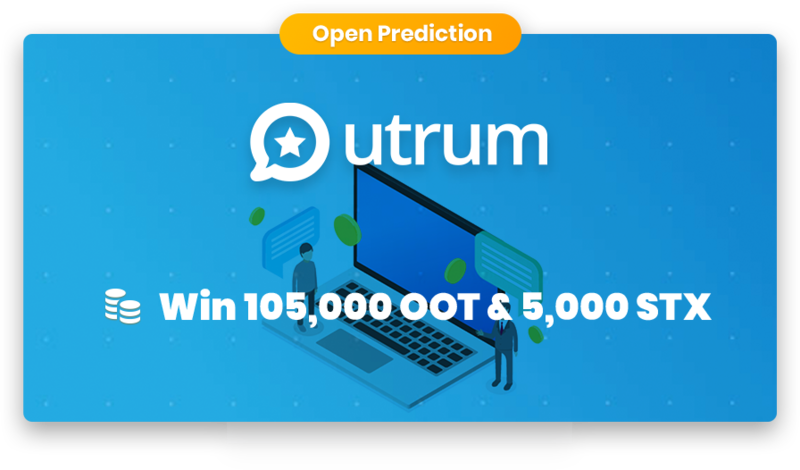 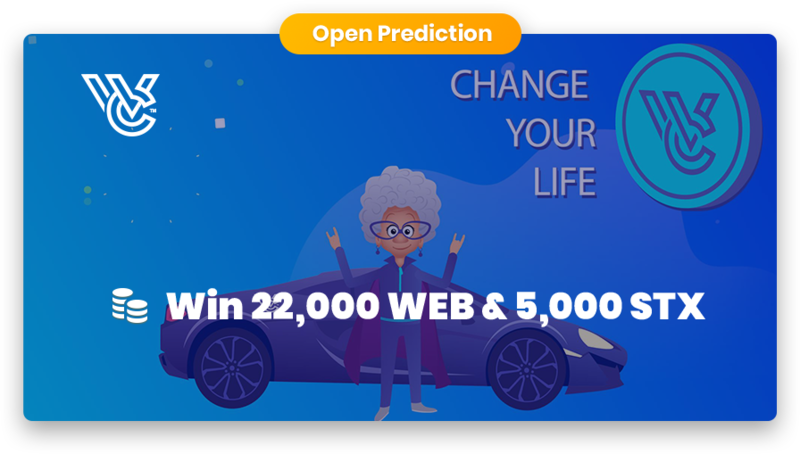 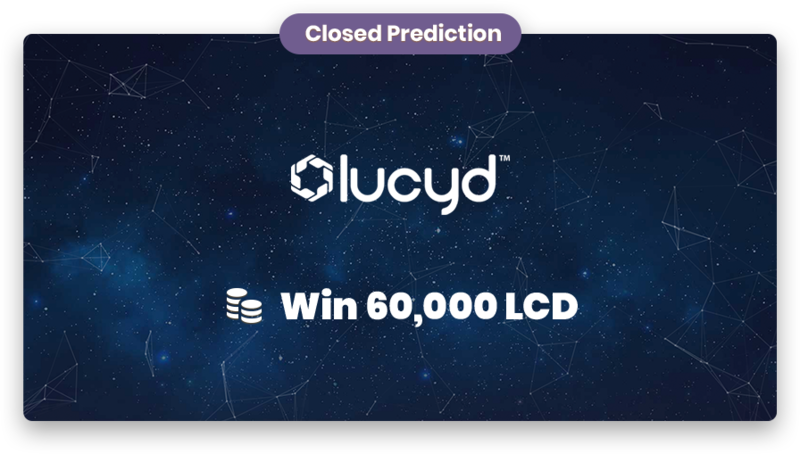 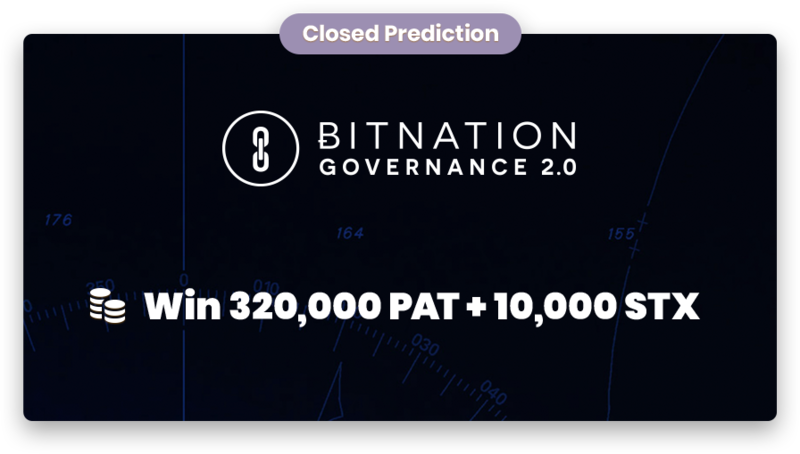 Win part of the allocated real crypto tokens prize pool (based on the proportion of your prediction in amount of STX from the total sum of all winning predictions). 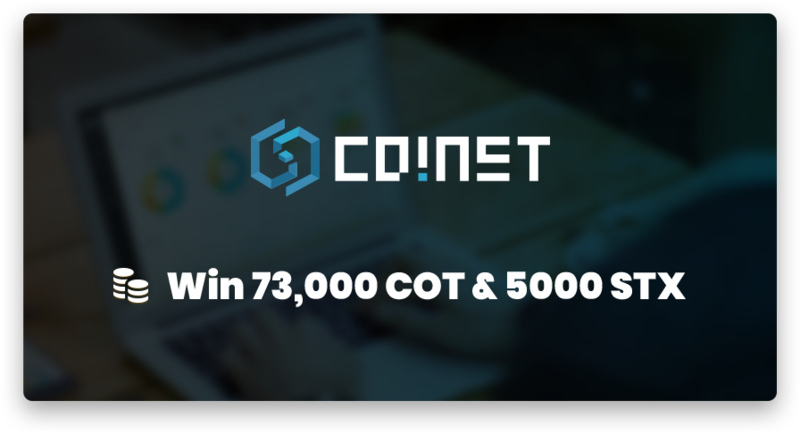 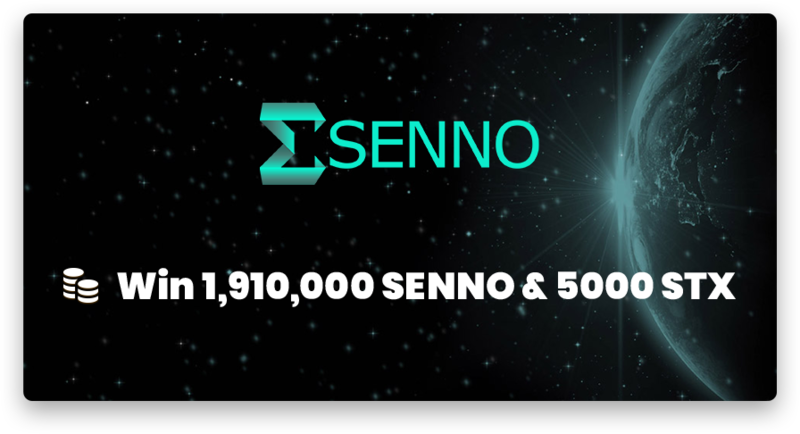 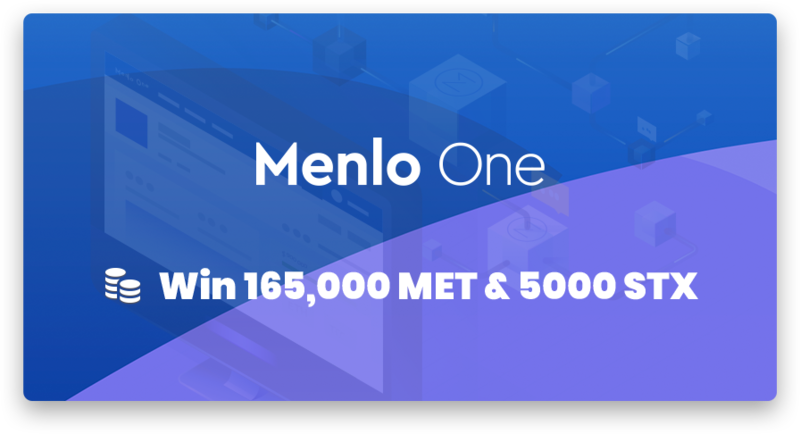 Register your Ethereum wallet (if not done yet) and we will send you the amount of crypto tokens you won!